Tuesday, Apr. 10, 2018, 7 – 9 p.m. 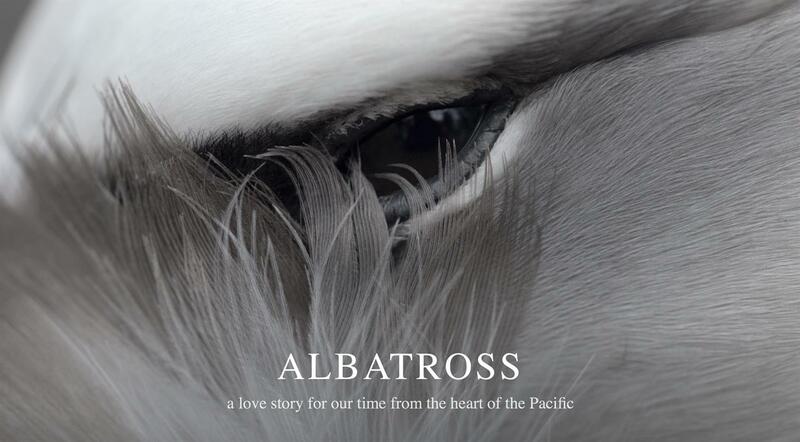 Screening of Chris Jordan's Albatross (2017) followed by a conversation with the filmmaker.